*$899 CASH SALE DISCOUNT!! * LOWEST MILES AROUND!! JUST UNDER 44K MILES!! GREAT CONDITION! 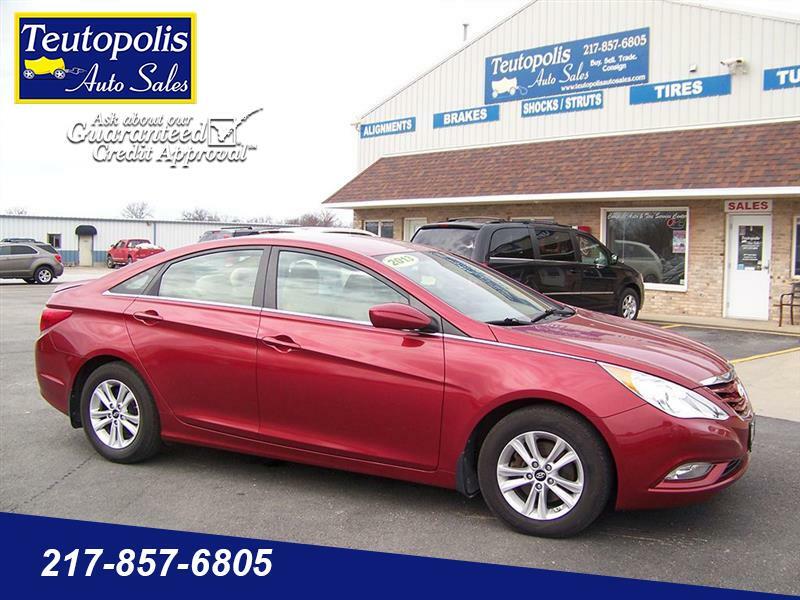 Check out this 2013 Hyundai Sonata for sale in Effingham, IL! Find this and more quality used cars, vans, trucks, and SUVs here at Teutopolis Auto Sales, located between Effingham and Teutopolis on Route 40.